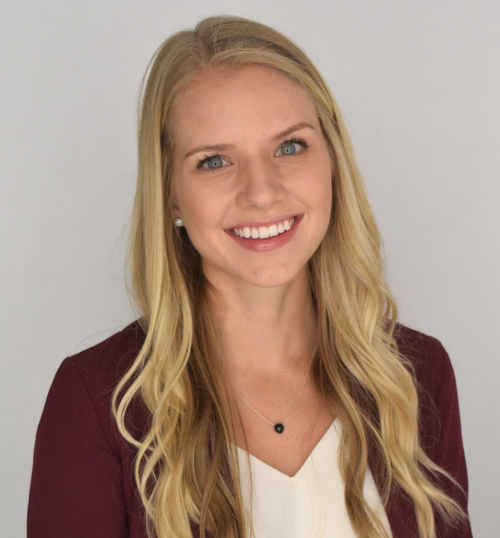 Haley Borland - Redstone Agency Inc.
Haley is an innovative and creative member of the Redstone team, who seeks opportunities to learn and challenge herself. This directly translates into her work, as she continuously strives to provide a unique and creative solution for each client that she collaborates with. Haley holds an Honours Bachelor of Commerce degree with a specialization in Marketing. Her business knowledge paired with her natural ability to think outside the box has enabled Haley to deliver flawless results that exceed client expectations. Working previously as a Marketing Specialist at a web and app development company, Haley has experience translating technical information into knowledge that is exciting and accessible, managing social media platforms, as well as creating effective marketing and communications strategies. Haley embraces flexibility and versatility in all that she does. Through her experiences abroad, Haley has cultivated the ability to create meaningful relationships with a wide range of audiences and has furthered these skills in professional settings.